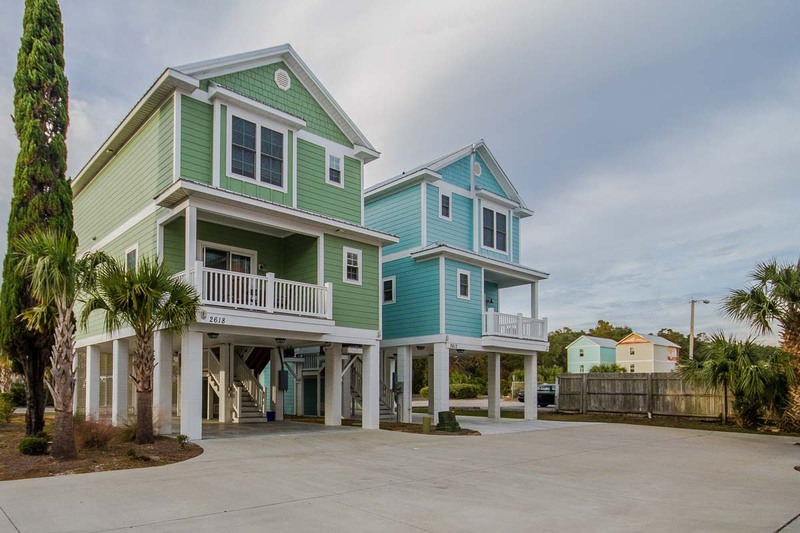 Bring your next beach vacation to the tranquil and picturesque South Beach Cottages, located within close proximity to the Grand Strand's top attractions and destinations. 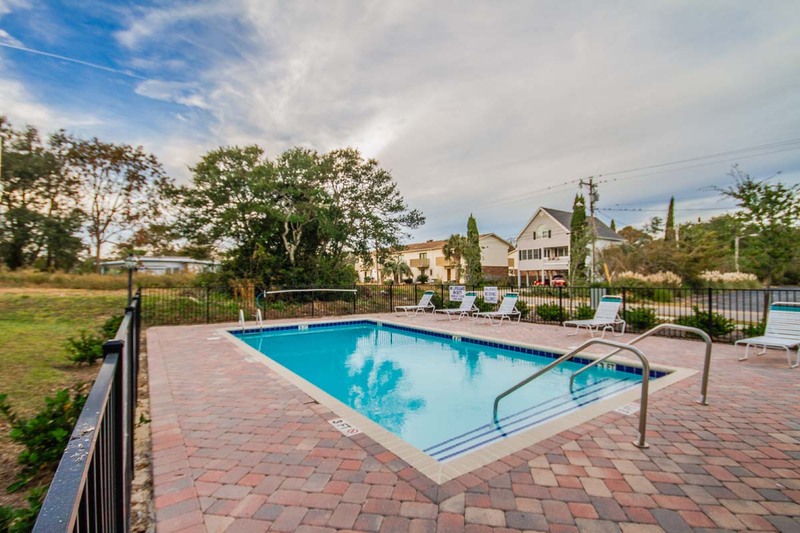 Nestled in a quiet and laid-back area along the south end of Myrtle Beach, guests will find that South Beach Cottages offer them a relaxing beach vacation, while also putting them close to the excitement of the city. The cottages of South Beach offer guests the best in comfort and accommodations. 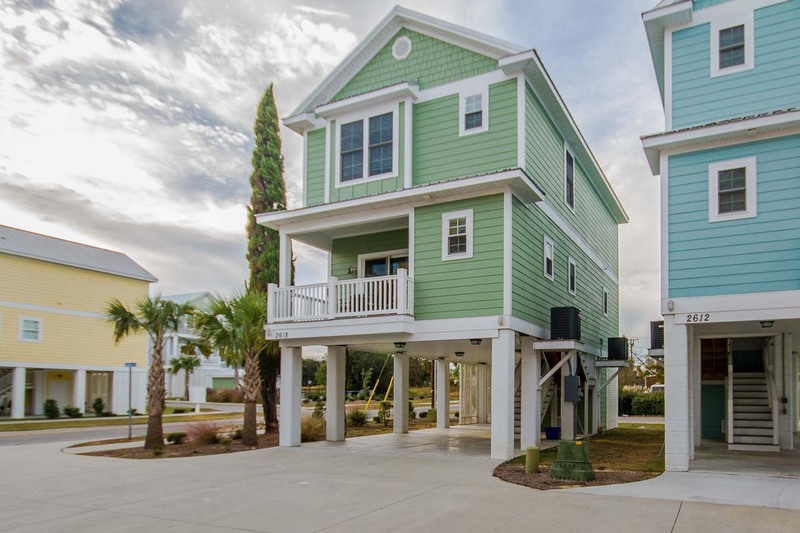 These elevated beach homes feature fully-equipped kitchens, including all of the tools and appliances guests need to whip up a delicious meal without leaving home. The spacious living rooms provide plenty of space for your group to lounge and unwind after a long day at the beach. Cottages also feature an in-unit washer & dryer to take care of all of your vacation laundry needs. 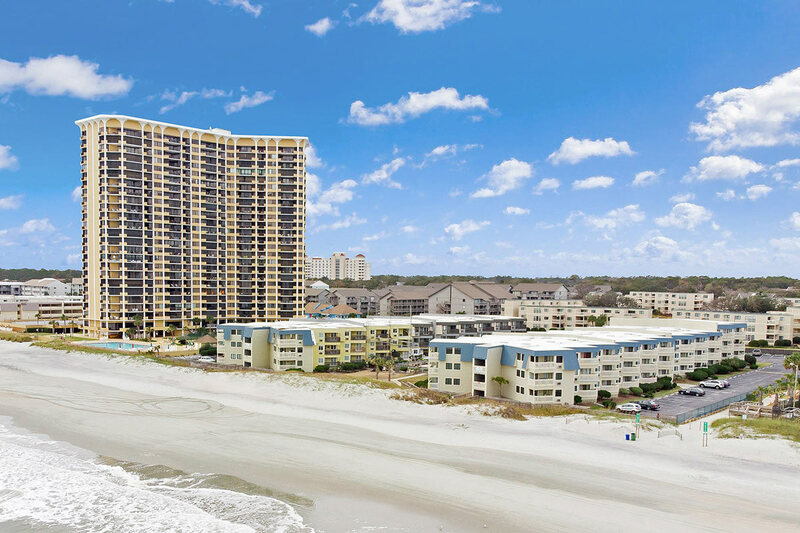 Enjoy taking in the sights and sounds of Myrtle Beach from the private, covered balcony, which includes patio seating and partial ocean views. 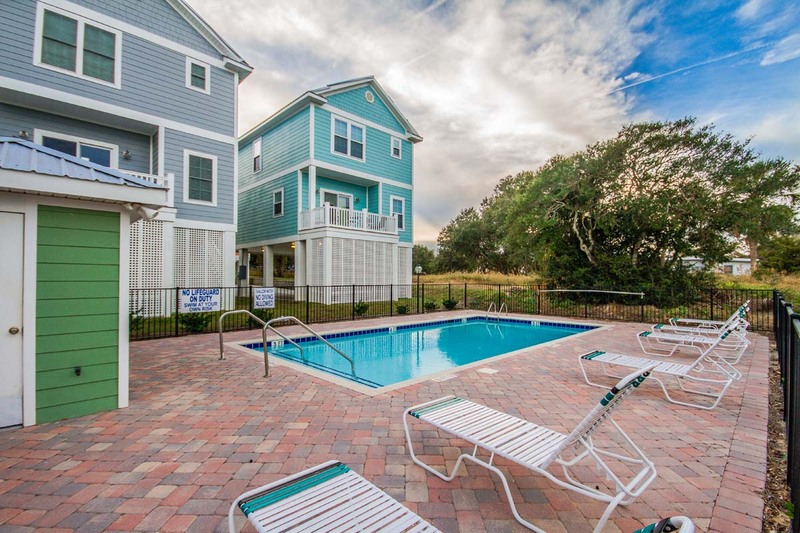 On-site amenities include community outdoor pool, free parking, and easy beach access. Step outside your cottage to find the ocean just across the street! 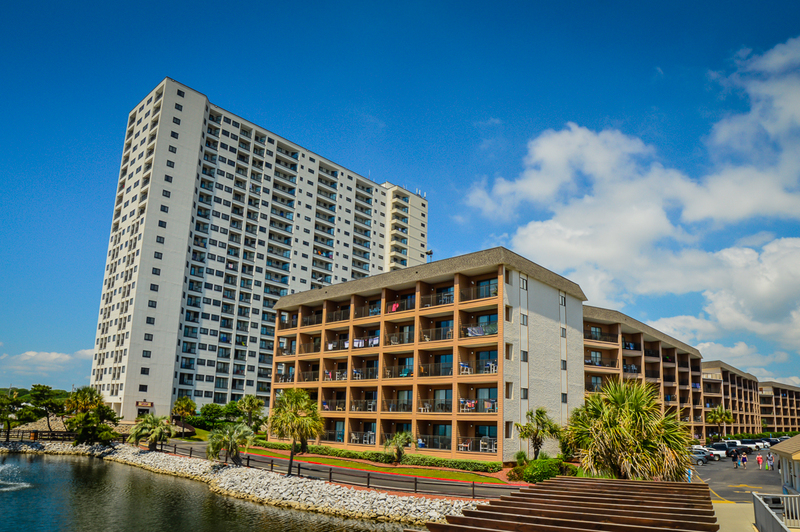 And when you're ready to see everything Myrtle Beach has to offer, you won't have to travel far to find attractions like Market Common, Family Kingdom Amusement Park, Broadway at the Beach, and much more! 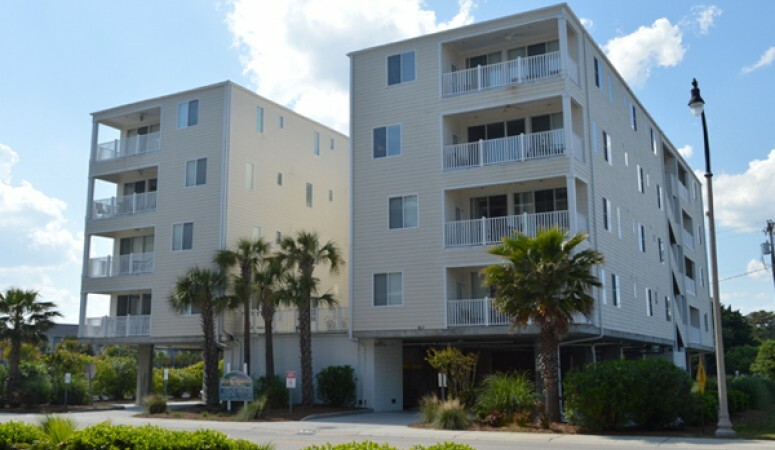 South Beach Cottages are also located only 2 miles from the Myrtle Beach International Airport. 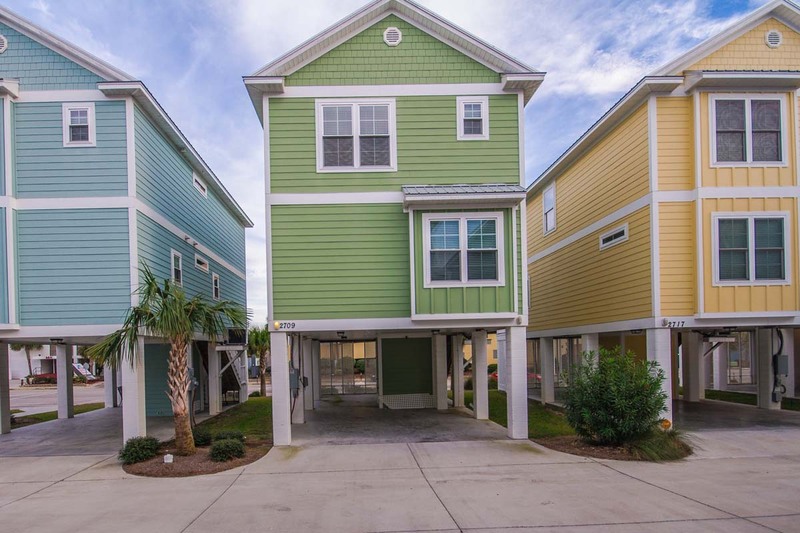 Convenience meets comfort and quality when you reserve one of the South Beach Cottages for your next Myrtle Beach getaway. 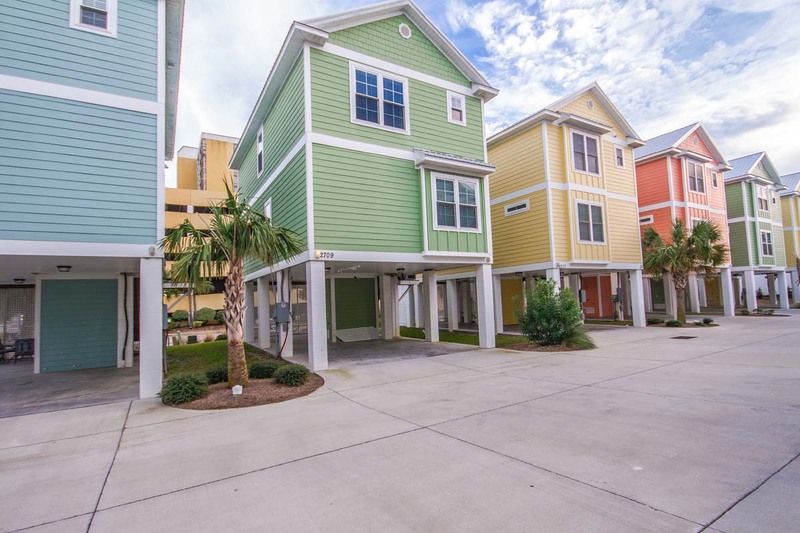 Enjoy a quiet, relaxing beach vacation that keeps you close to the action while also nestled in a laid-back beach neighborhood.